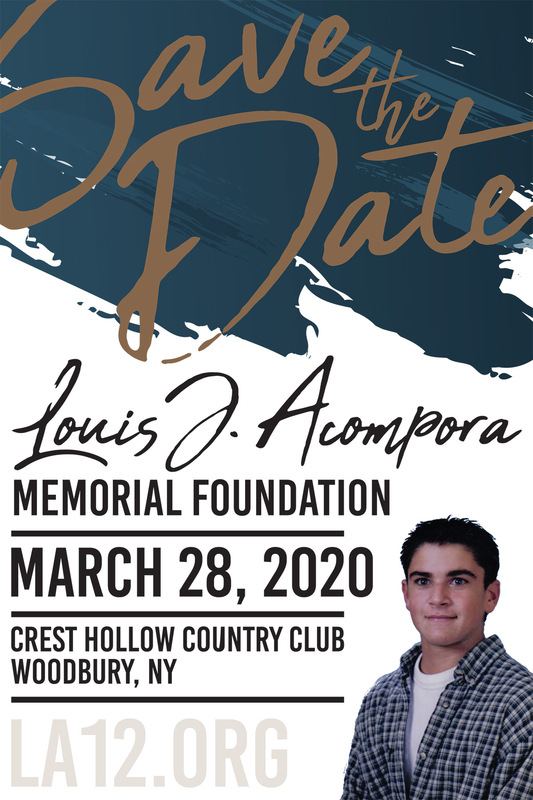 The Louis J. Acompora Memorial Foundation was formed in memory Louis J. Acompora of, a young athlete who died suddenly as a result of sudden cardiac arrest during his first high school lacrosse game. Following this tragic loss, Louis’ parents began a campaign to raise awareness among schools and other public institutions about the importance of having automated external defibrillators (AED), a simple device that would have saved Louis’ life. While only a freshman at Northport High School, Louis Acompora was already a highly touted lacrosse goalie. As the captain of the freshman team, he was being groomed to be the next star varsity goaltender for Northport, a lacrosse powerhouse at the high school level. On March 25, 2000, in his first high school game, tragedy struck. With his parents on the sidelines, he blocked what appeared to be a routine shot with his chest. He took a few steps and collapsed on the field. The coaches and trainers rushed out, and after realizing Louis was not breathing, they began to administer CPR. The paramedics arrived almost 15 minutes after Louis’ collapse. They attempted defibrillation but were too late. Louis passed away. He was 14 years old. Louis’ parents, John and Karen Acompora, came to realize his death could have been prevented if the school had owned a portable defibrillator. A defibrillator revives cardiac arrest victims with an electric shock to the chest. After Louis died, the Acompora’s started a grassroots campaign to raise awareness among schools and other public institutions about the importance of owning automated external defibrillators (AED), a simple device that would have saved Louis’ life. The Louis J. Acompora Memorial Foundation was founded to ensure that similar tragedies are prevented. The Foundation is committed to improving sports safety, with a special focus on placing AEDs in all schools and youth athletic organizations. The Acompora’s and the Foundation are dedicated to raising AED awareness across the country. The Foundation has made presentations at the National Emergency Cardiovascular Care (ECC) conference in Washington D.C. While in Washington, the Foundation lobbied for the Federal Community Access to Emergency Defibrillation Act (Community AED Act) that will provide resources to help communities across the country implement Public Access to Defibrillation (PAD) programs and the Josh Miller HEARTS (Helping Everyone Access Responsive Treatment in Schools) Act. 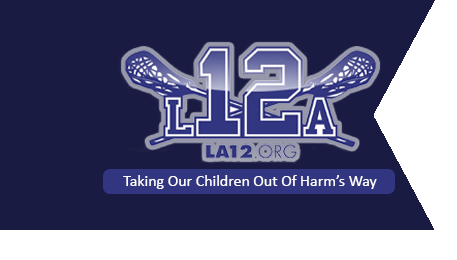 The Foundation has presented the “AEDs in the School” awareness campaign nationwide, including a conference in Massachusetts and a presentation at the U.S. Lacrosse convention in Baltimore. All of these presentations focused attention on the need for AEDs to be available in schools and on the athletic field. As part of the awareness campaign, the Foundation also traveled to Connecticut, New Jersey, Delaware, Florida, Ohio, Minnesota, Texas, Washington, North Dakota, California, and Canada. The Foundation is also a member of Parent Heart Watch, a national network of parents, families and their partners dedicated to reducing sudden cardiac arrest (SCA) in youth. Parent Heart Watch’s mission is to inform, educate, advocate, and implement nationwide programs that help achieve our mission and vision objectives. Parent Heart Watch was established by parents who have lost a child to sudden cardiac arrest. Through their dedicated network, they are turning their tragedies into positive actions that will save young lives across the nation.